Donald Trump has been officially inaugurated as the 45th President of the United States. 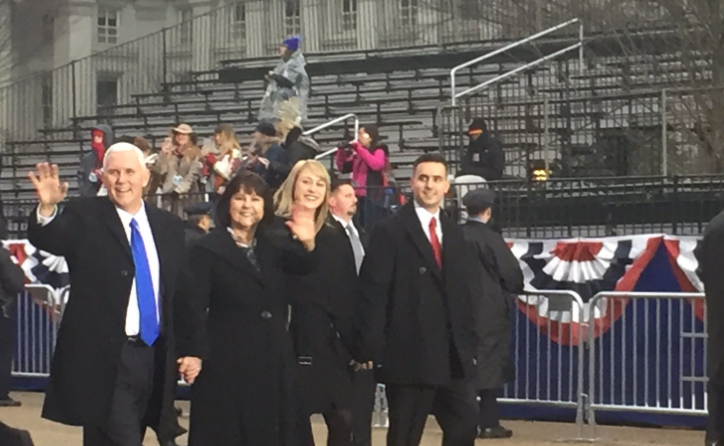 During the presidential campaign Trump bragged about how popular he is with the American electorate, but when the rubber met the road at Trump’s inaugural parade the crowd size told an entirely different story. The presidential parade typically lasts for four hours, but Trump had his cut down to just 90 minutes — and for good reason. The longer Trump was forced to stay out in the nearly empty streets the more humiliation he would have been forced to endure. 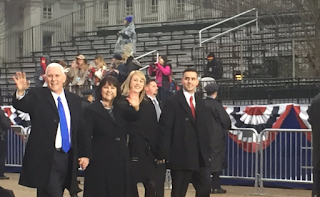 Trump cruised down Pennsylvania Avenue and it was impossible not to notice the largely vacant areas and empty seats along the route. Trump’s team is blaming this upon the Presidential Inaugural Committee who were in charge of distributing the tickets for official seats, rather than the fact that the American people really despise the newly minted president. It is entirely possible, in a universe of unlimited possibilities, that the Inaugural Committee forgot to give out the tickets but the most likely scenario is that people simply didn’t show up. This embarrassment for Trump is going to be the first of many as Trump’s rhetoric of being popular is going to be tested by how he is received by the American elecotorage. Given Trump’s inability to tolerate criticism or any scenario where he is not placed in a glowing light it is only a matter of time before he loses his composure and lashes out at the public for their lack of affection.